Thanks to the updated architecture, BlueStacks 4 offers unmatched game performance. If there was ever a mobile game that you thought could not be played well on PC, now is the best time to give it a try. 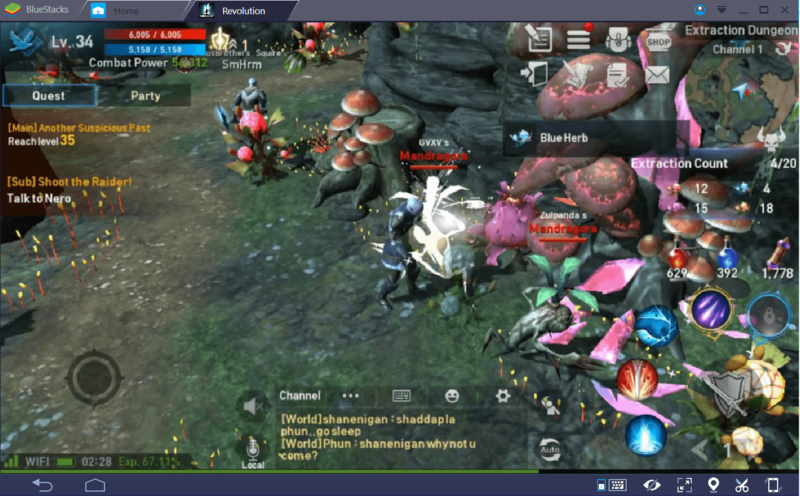 BlueStacks 4 is sure to win you over with its top-notch graphics quality and gameplay performance. To help you join us in celebrating the release of BlueStacks 4, we chose the five best games you could play using it. Below, you can see a list of these games and get some tips about them. PUBG is the most popular game in the category of Battle Royale, and since its launch, has reached a player base of millions of people. The game uses the Unreal 4 engine that offers a visual feast if you have enough hardware. 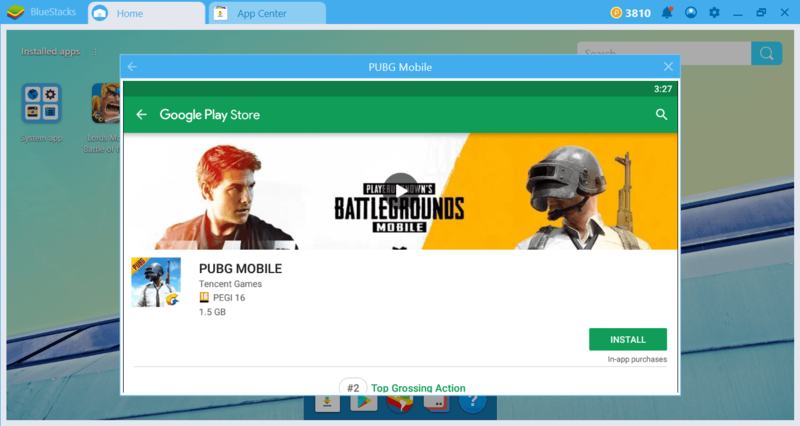 By using BlueStacks 4, you can enjoy PUBG Mobile without having to lower graphics settings and experiencing micro-stuttering, but this is not the only benefit: PUBG is a game in which response time and aiming precision are crucial. Playing PUBG with mobile controls is very difficult: There are more than 20 areas to “touch” on the screen and it is just not possible to aim precisely with touchscreen controls. You cannot even move when you shoot. When the combat starts, you have to stand still, pull the trigger, and pray for the best. 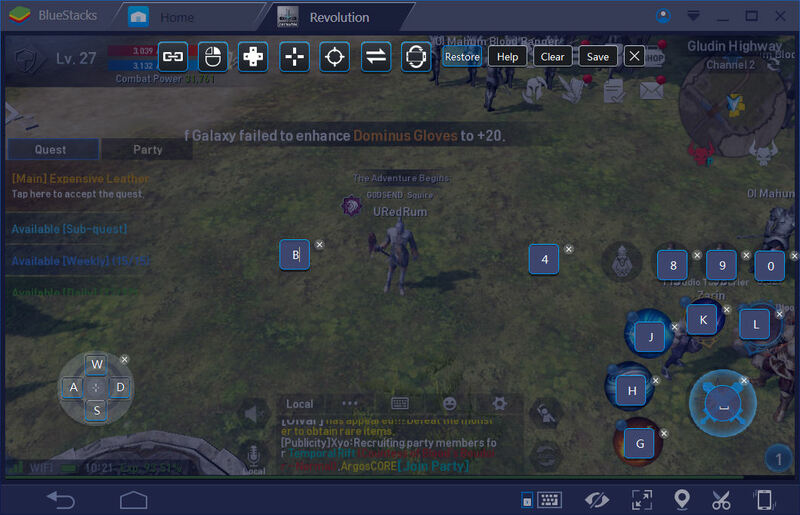 Using BlueStacks 4, however, you can include keyboard and mouse controls in the game. You can move faster, take better aim, and shorten your response time. 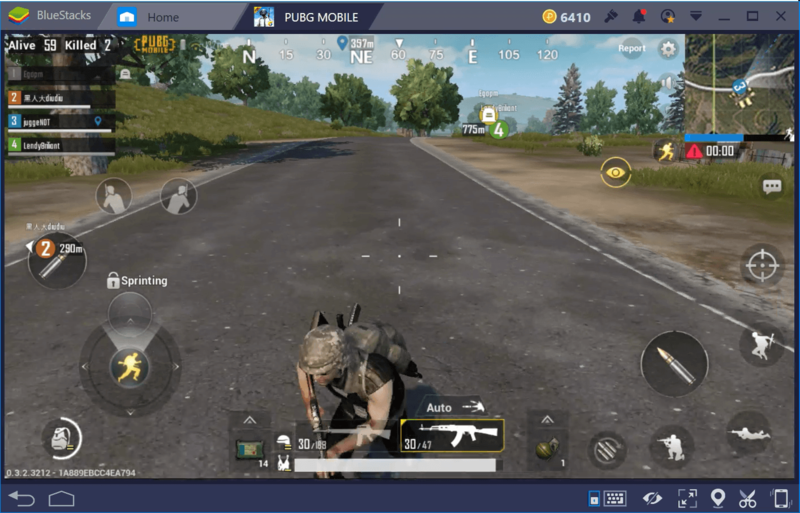 BlueStacks 4 will allow you to play PUBG Mobile just like a PC game. Moreover, the performance problems in the PC version do not affect the mobile version: You will get a much smoother experience. Tips For hand grenades and first aid kits, assign a key on your keyboard. You can use both without having to open your inventory by doing this. MOBA is a very popular category on both PC and mobile. 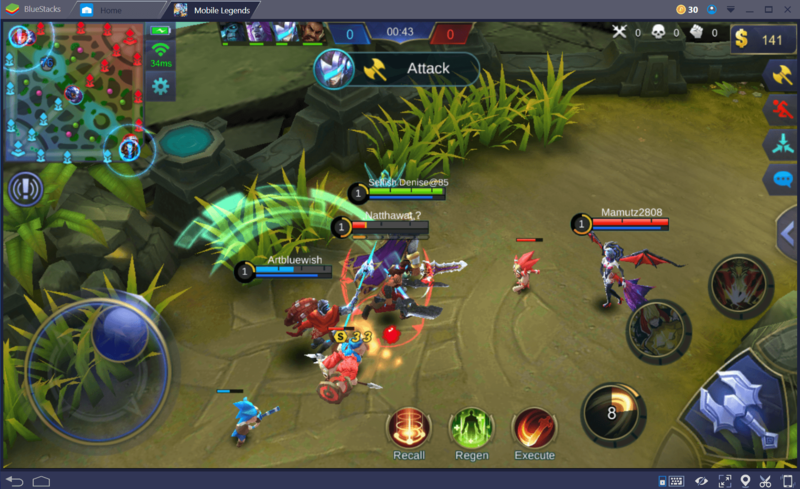 Mobile Legends, in this regard, offers almost the same MOBA experience you can get on PC, especially if you are a League of Legends player. The goal is simple: Control all lanes on a map, attack enemy heroes & minions, and destroy the enemy base. Do not forget to knock down the enemy towers too, they are quite deadly. Thanks to the special MOBA control scheme of BlueStacks 4, doing all of these and more is easier than you expect. 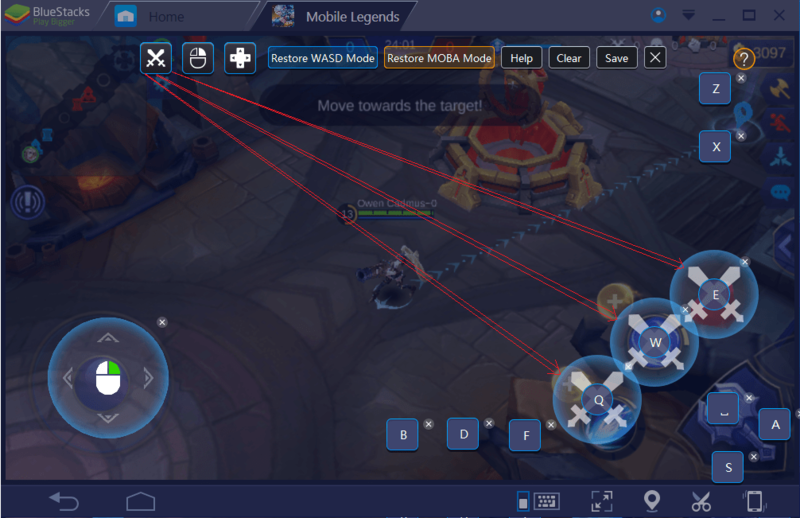 Mobile Legends offers a fun experience: You get to level up your heroes, equip lots of items that can give you an advantage, and work closely with your teammates for the win. Learning the maps and abilities of heroes are the keys to victory, make sure you excel in both. And once you get enough experience, try your luck in ranked matches: They offer a real challenge. Tips Before going to a lane, kill 3 – 4 creeps that roam in the jungle and level up. Arriving in a lane as a level 2 hero will give you a great advantage. 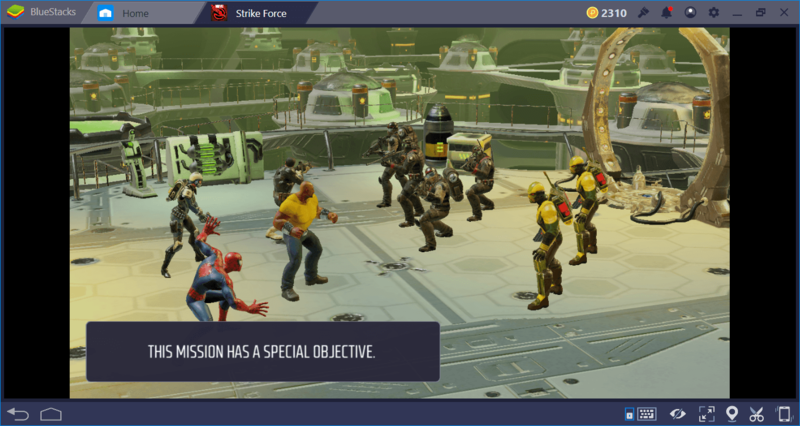 If you want to jump into an adventure with the superheroes you know from your childhood and possibly from a movie you watched this year, check out MARVEL Strike Force. In this game, you are trying to build up a team of superheroes and fight against the “bad guys”. Because it is a licensed game, you can find all the heroes in the Marvel universe. Even the heroes you forgot about. MARVEL Strike Force perfectly combines turn-based combat mechanics with RPG elements. You can strengthen your heroes’ abilities and give them new equipment. It is also possible to complete challenging missions such as raids by setting up more than one team and trying your luck at the arena. 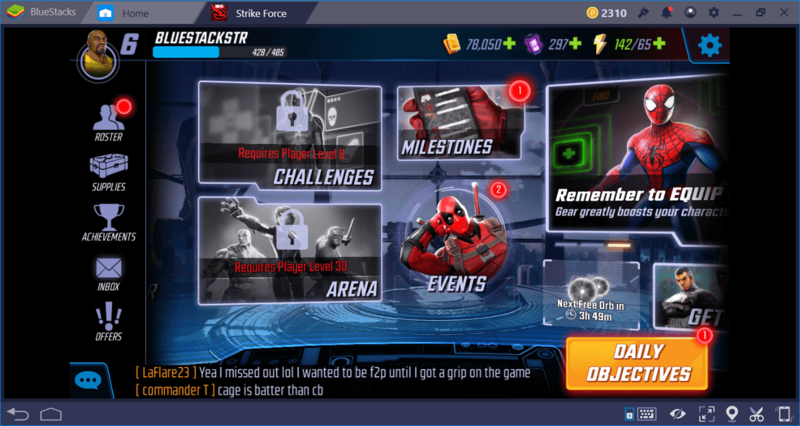 If you like comics, MARVEL Strike Force will be your favorite game of the year. Did we mention you could build a team of “bad guys” too? Tips You can replay the completed missions and gain XP points & hero shards each time. In fact, you can unlock some of the heroes only this way. Welcome to a steampunk universe: Every ruler has an airship and they are not afraid to use them. Your job is to solve a gruesome murder, build a city, gather your troops, and attack other players with your airships, this is the only way to victory. You have to do both micro and macro management in this game: First, you should provide a regular flow of resources to your kingdom, build the most suitable buildings for it, and then conquer other kingdoms with your army. Decisions you make will determine how powerful your kingdom will be. There is so much that you can do at Guns of Glory: You can upgrade buildings, do new research, grow your army, and stand up against the hardest enemies on the world map. We recommend completing the tutorial missions: By doing that, you can collect enough resources that will greatly help you at the beginning of the game. Do not forget to join a guild too, this is the only way of getting some of the resources and buffs you need. 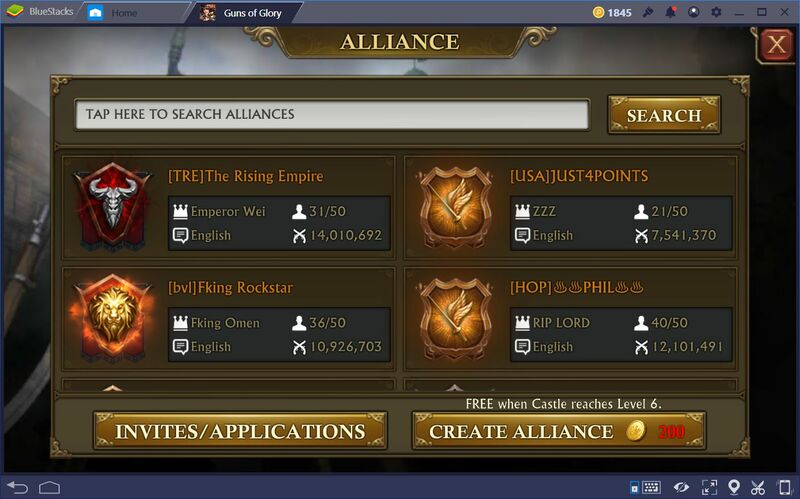 Tips Use the multi-instance feature of BlueStacks and play the game with multiple accounts. This way, you can create your own guild and send resources to yourself. Sometimes it’s a good idea to grind for hours without thinking about anything: Lineage II Revolution offers that opportunity. Lineage II, one of the most popular ARPG games, requires a lot of play time to reach the final level. But do not worry: You will be constantly finding something to do and won’t get bored. The game unlocks a new feature almost at every level. 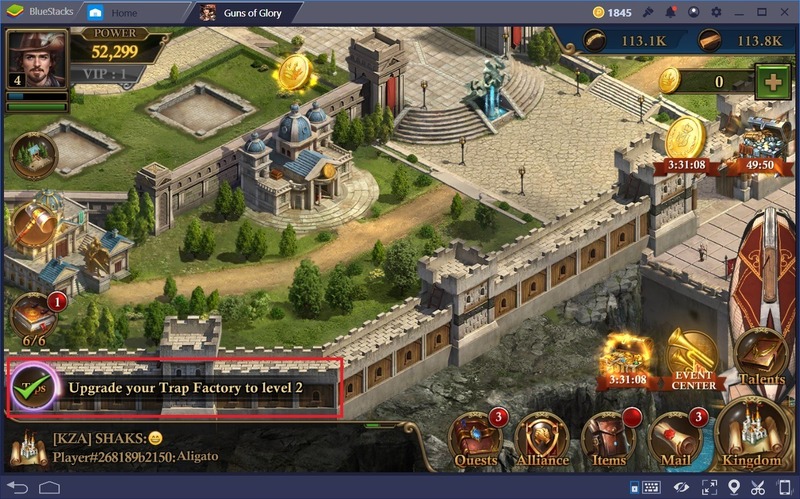 In addition, thanks to the key mapping tool of BlueStacks 4, your journey will be much easier and enjoyable. Finish all quests in a map, unlock new skills, and switch to the next map: That’s exactly how Lineage II Revolution is played. Almost every item in the game can gain levels and you have the chance to participate in a different event every day. Special dungeon and raid missions, arena matches, and lots of different ways to equip your character: You always find something to do. If you like ARPG games, Lineage II Revolution will be one of the best choices. Tips Activate the automatic battle feature and switch to another game: Your hero will keep grinding and gain levels automatically. Do not forget that there are detailed guides we have prepared for each game we list here: If you want to learn more about them, we encourage you to read these guides. Whichever game you choose, you can be confident that you will have a pleasant experience with BlueStacks 4. Do not forget to share your comments and experiences with us!